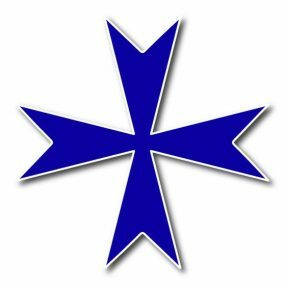 Ordo Militaris Inc. Dividend Declaration of Nov. 13, 2018 A.D. – Ordo Militaris, Inc. This dividend is applicable to all outstanding shares of its Common Non-Voting Stock, which are subscribed and fully paid on the Feast of the Espousals of Saint Joseph and the Blessed Virgin Mary, January 23, 2019. The ex-dividend date, therefore, will be January 24, 2019. All holders of record of either class of stock, will be paid the $75 USD per share on The Feast of Candlemas, the Presentation of Our Lord in the Temple, February 2, 2019. The dividend to be paid is a one-time, non recurrent distribution, not due the issues by right. Due to the time delay between subscription and registration of the purchase, no guarantee can be made to the prospective investor whose payment is not received before December 24, 2018, that the sale transaction will be able to be completed, in accord with SEC Rules for verification, before the ex-dividend date of January 24, 2019. 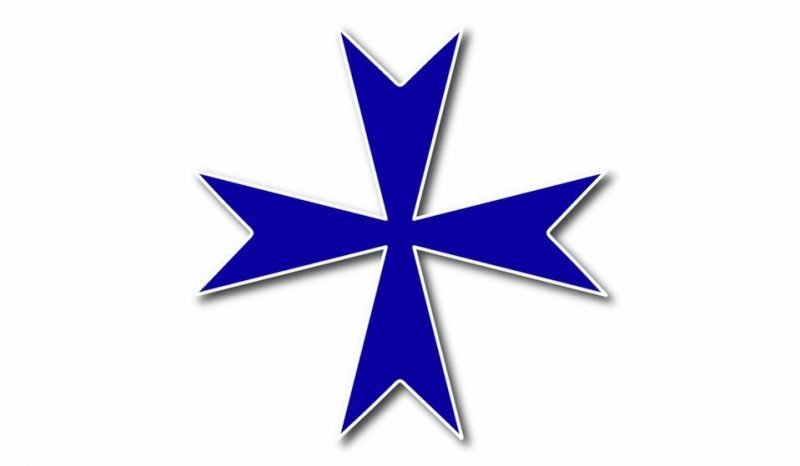 Ordo Militaris Inc. of Montana paid a $50 dividend on its certain of its non-Voting Common Shares in Feb. 2018. The same corporation is the successor to Ordo Militaris Inc. of Cheyenne, WY, which paid a $25 dividend in Feb. 2017 on its common shares. For Questions and Comments regarding this Announcement, please contact our Headquarters in Helena, MT, USA. To purchase our stock, please download a Prospectus from the links at the top of our Investment Page. The Board of Directors has acted with unanimous consent of the holders of all outstanding shares of the Corporation and in accord with the 2017 edition of the Montana Code, Title 35, Chapter 1, Part 7, in particular Section 35-1-712. © 2018, Ordo Militaris Inc.. All rights reserved. Certain incorporated images are public domain.